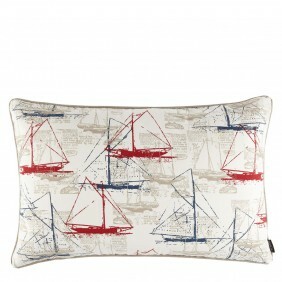 This cushion from Occa Home would bring a touch of class to any nautical scheme. The subtle application of red and blue gives a sense of sophistication. 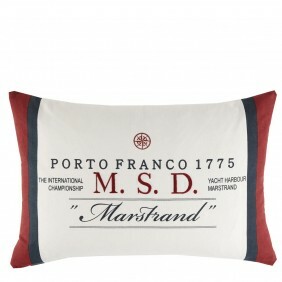 This is a slightly less subtle hint at nautical design, but no less sophisticated. 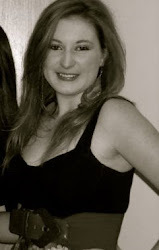 The news paper style print in the background adds texture and depth to the overall look. 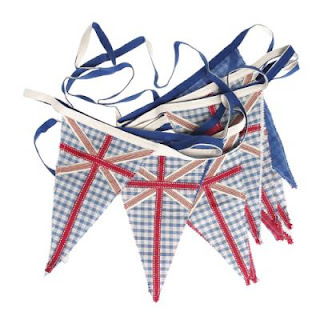 Bunting, a new favourite this year, it comes in all colours and patterns. From the red white and blue scene, this is one of my particular favourites. 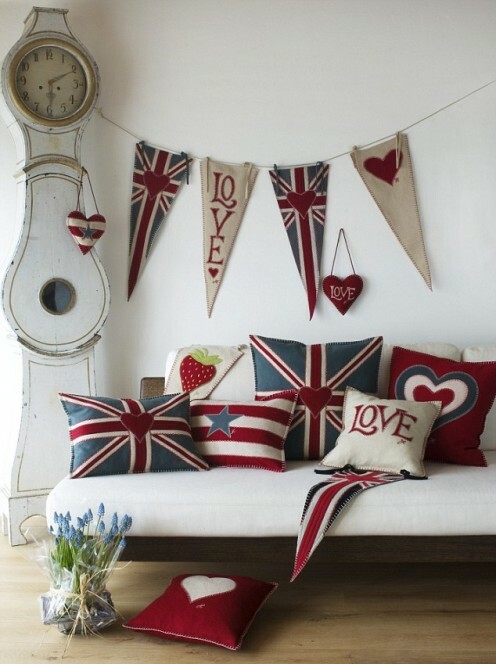 This really sets the scene for using red white and blue in your home. 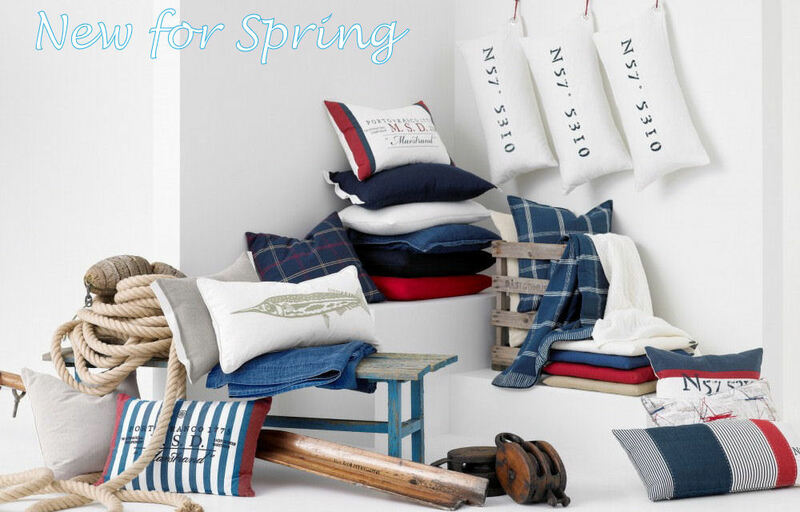 I think the key thing to remember is that bright reds and blues can look tacky, but sticking to the more vintage colour-ways will ensure a stylish scheme. Again another beautiful collection of cushions and throws. Remember, the combination or colours doesn't need to come from a single cushion or rug, spreading the colours out can create a more tranquil atmosphere. 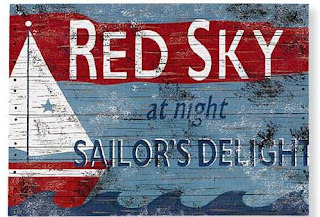 What is interesting about the red white an blue theme, is although it is often reserved for union jack pieces, the colours have also been associated heavily with the nautical scheme that has become popular over the last year. This wall plaque is another example of this. 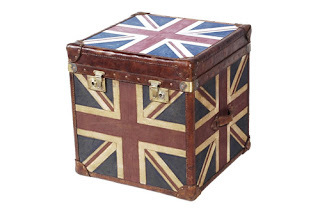 And lastly, here we can see those vintage colours I was describing, worked effortlessly into this trunk. I actually have one of these, and I love it. Hopefully this post has given you inspiration for using this popular new colour scheme in your home, and given you an idea of what not to do with red white and blue!